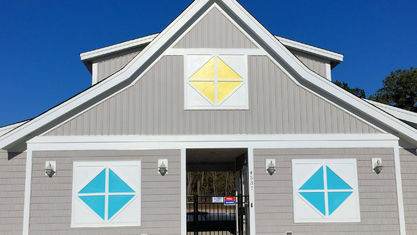 A quick view of the most influential metrics in Parsons Mill Farm. 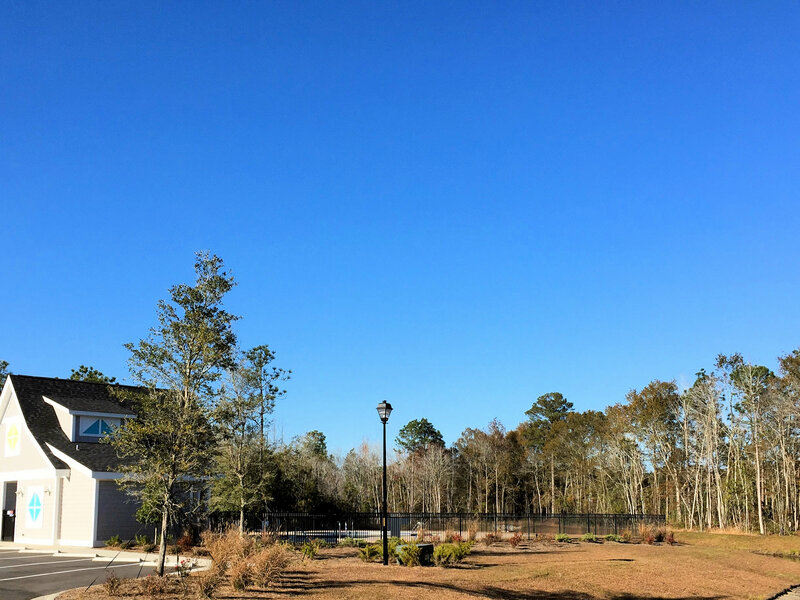 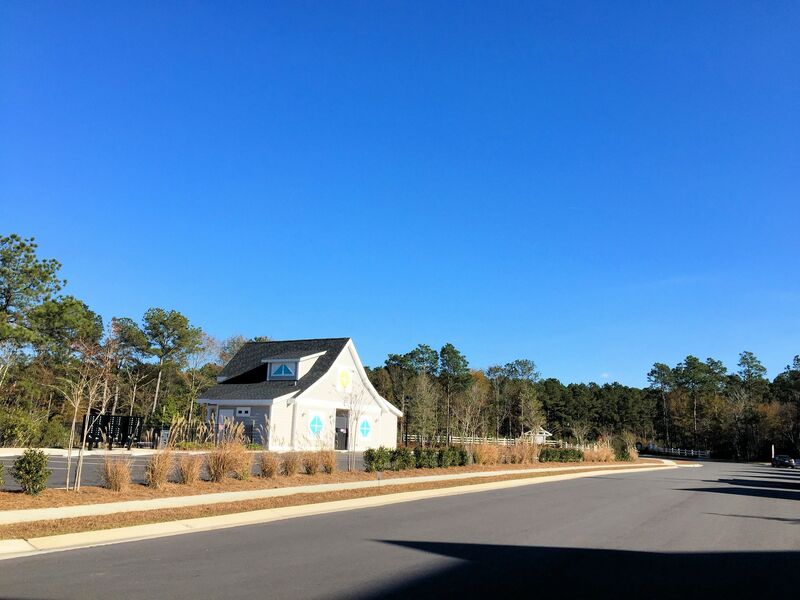 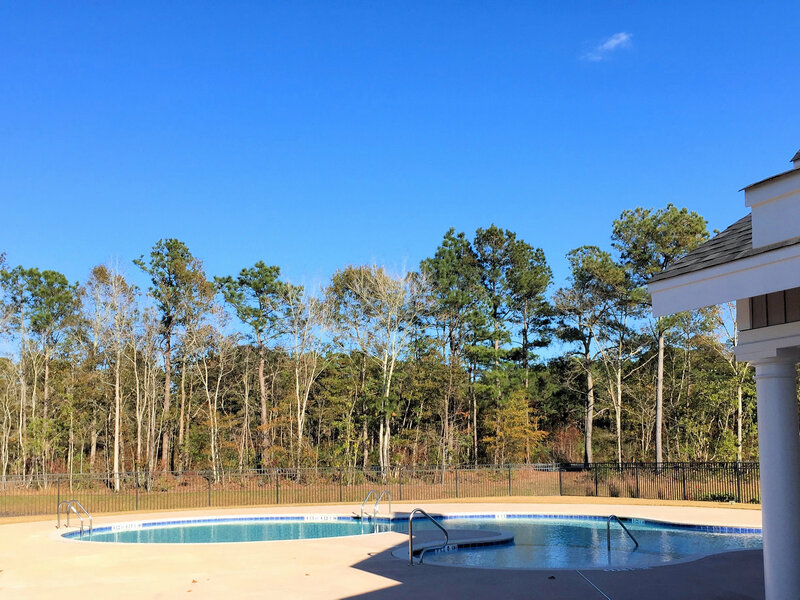 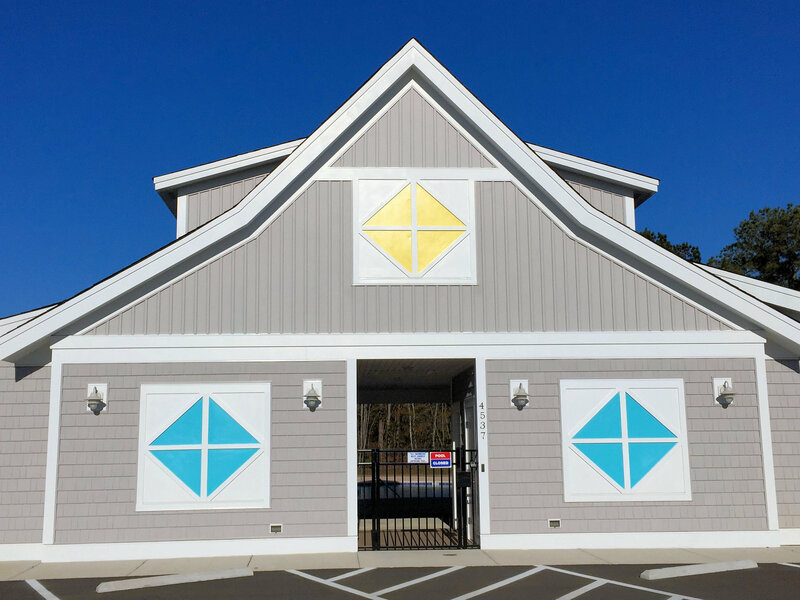 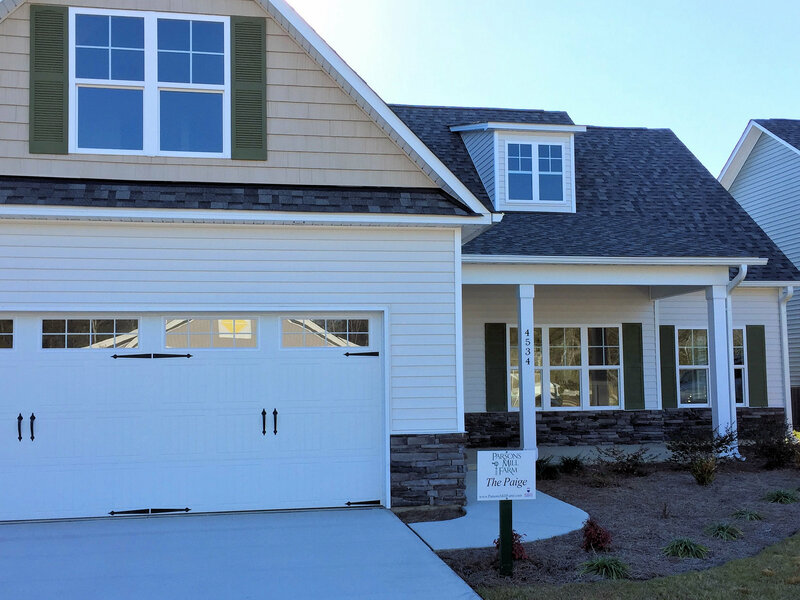 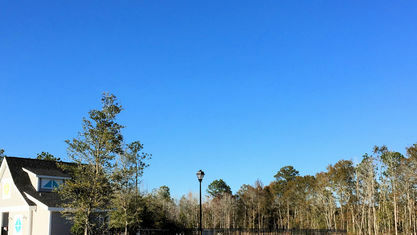 Parsons Mill Farm is a new construction community located in Castle Hayne, North Carolina, just outside of Wilmington in New Hanover County. 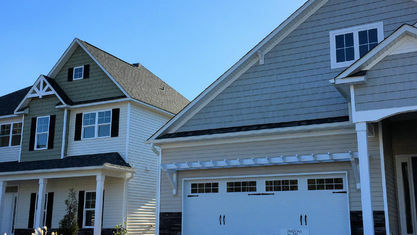 The homes are single-family constructions with several different floor plans available. 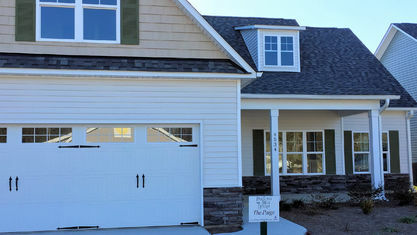 Buyers can choose one of the move-in ready homes or design one of their own. 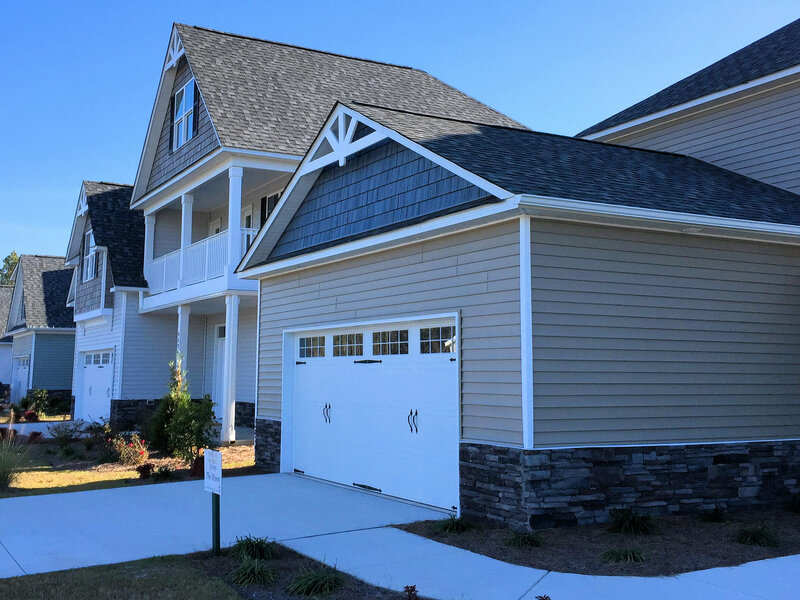 All of the floor plans come with the most up-to-date features, and a long list of upgrades are also available for those designing their home. 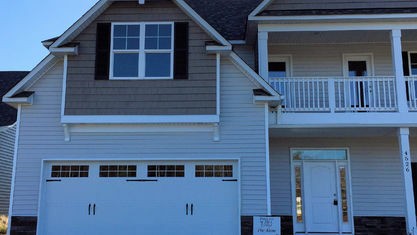 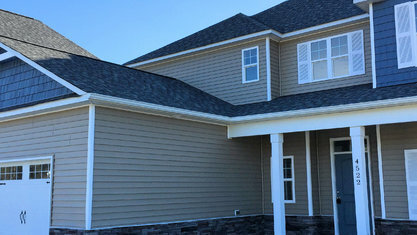 One of the most respected builders in the area, Secof Construction builds all of the homes. 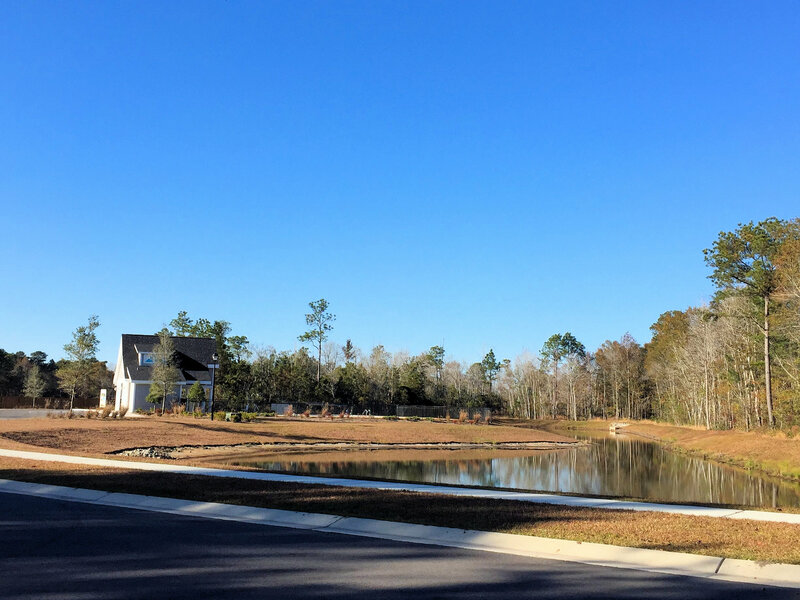 There are 52 homesites available with one and two-story home plans. 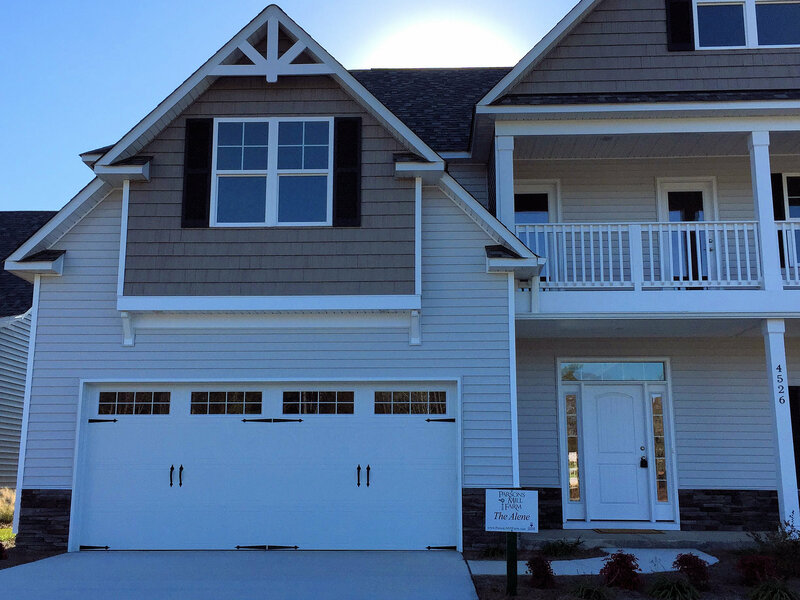 The home range from 3 to 5 bedrooms, 2 to 3.5 baths, and 2,000 to 3,450 sq.ft. 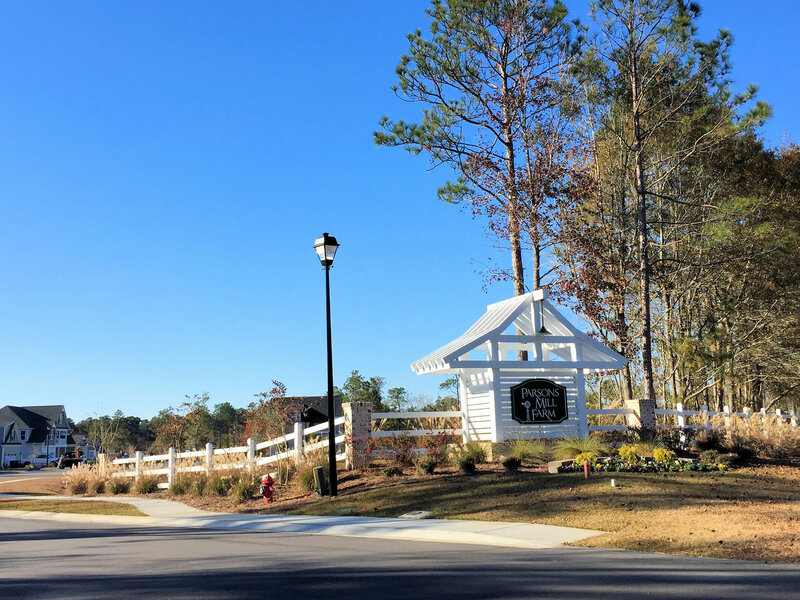 For such a small community, the amenities are outstanding. 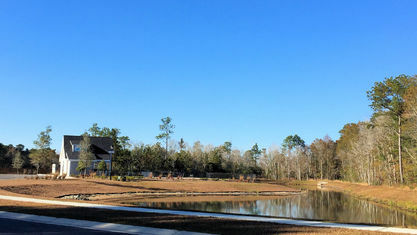 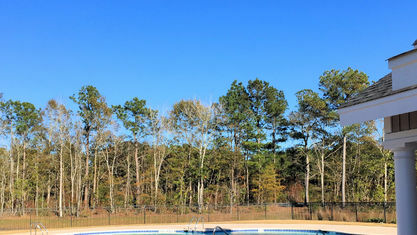 A resort-style pool, clubhouse, and cabana headline the community's features. 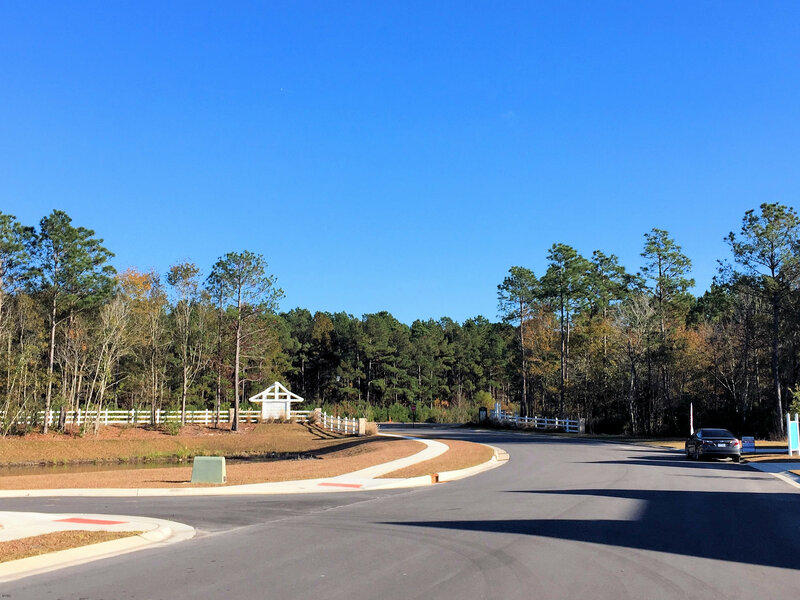 With lots of green space and lakes, the community is the perfect place for a leisurely stroll or bike ride. 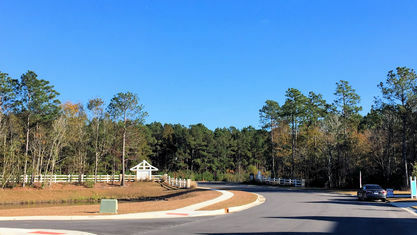 Additionally, Parsons Mill Farm features a massive community park, which is more than accommodating for the small community. 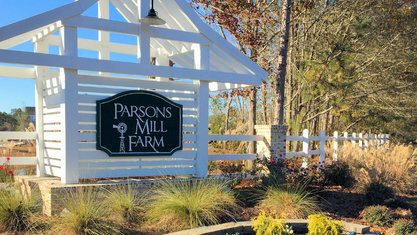 Parsons Mill Farm is located in the unincorporated area of Castle Hayne. 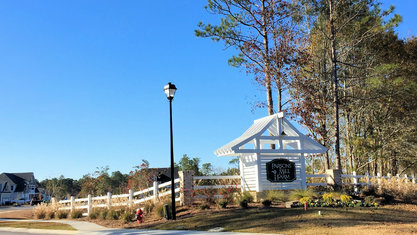 A smaller community, Castle Hayne doesn't feature any massive chains but does offer a simpler lifestyle. 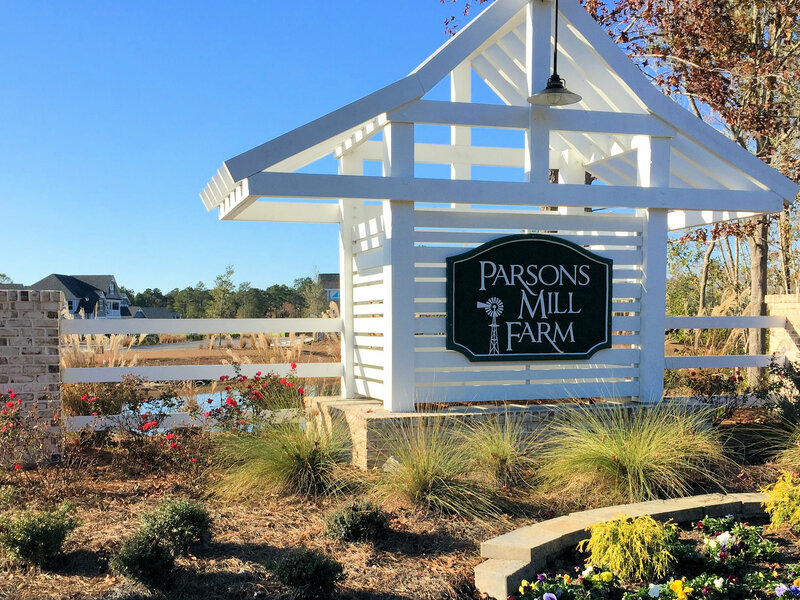 Not to mention, Parsons Mill Farm is only a hop, skip, and jump away from Wilmington, which has many more options if residents so desire. 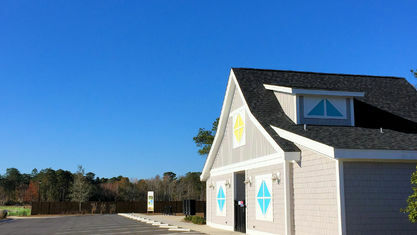 Downtown Wilmington is famed for its history and diversity of local shops and restaurants. 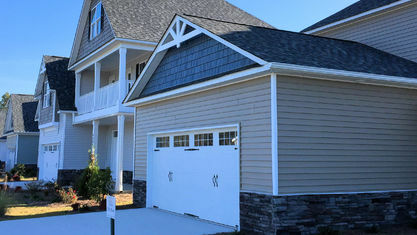 Equally close are the sands of Wrightsville Beach. 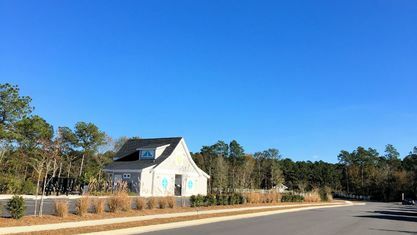 The most popular beach in the area, Wrightsville routinely attracts residents and visitors each summer. 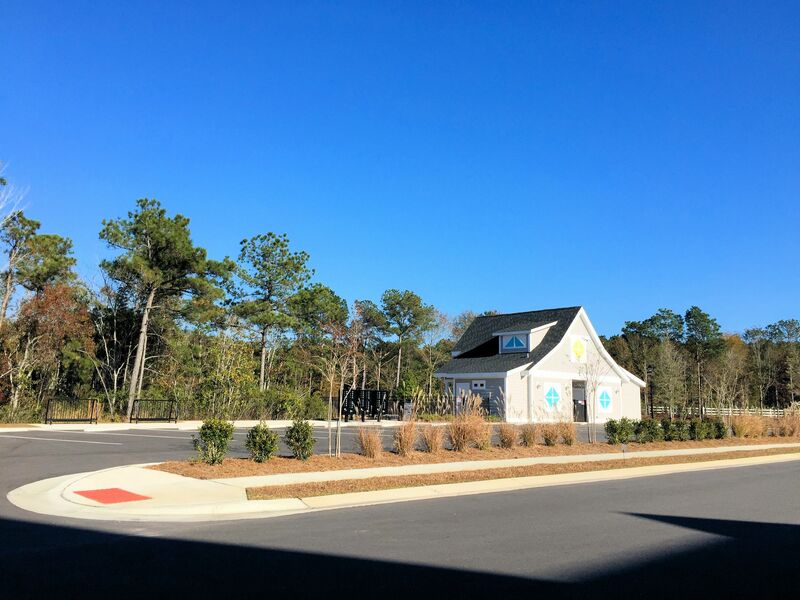 Carolina and Kure Beach are located further down the road but possess a different atmosphere. 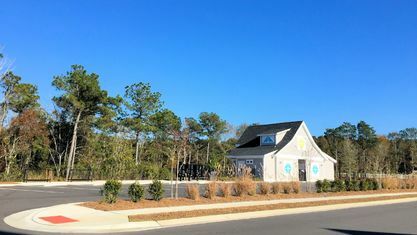 The Carolina Beach Boardwalk houses the famed restaurant Britt's Donuts, which garners its own crowds each year. 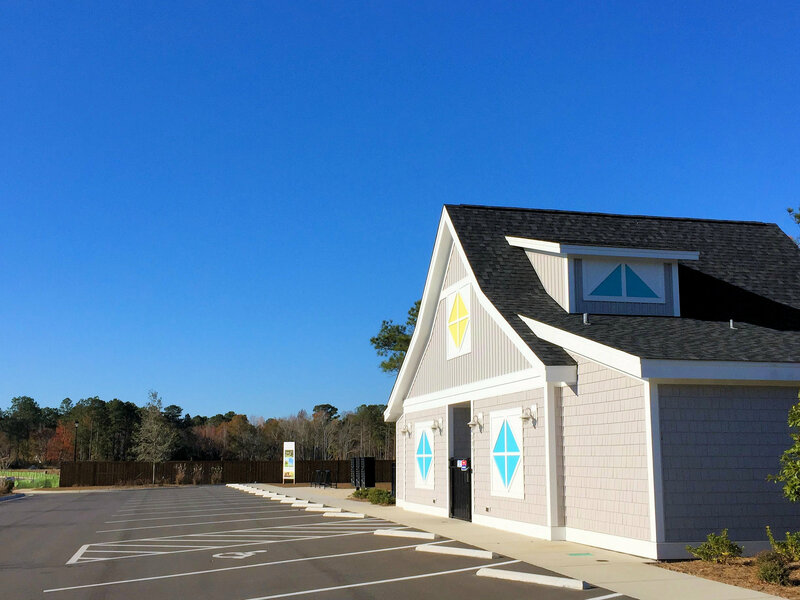 Kure Beach is located beyond Carolina Beach and is by far the most serene with less traffic and crowds. 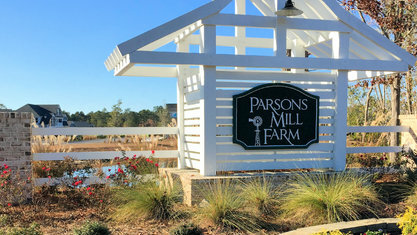 Parsons Mill Farm delivers impeccable new homes at a fraction of the usual cost and in a great location. 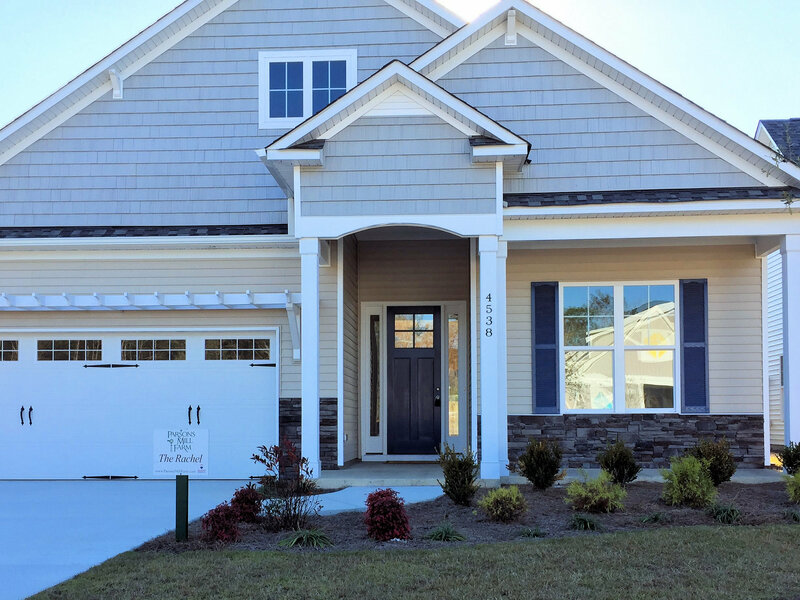 Have questions about the floor plans or want to schedule a showing of a home currently listed? 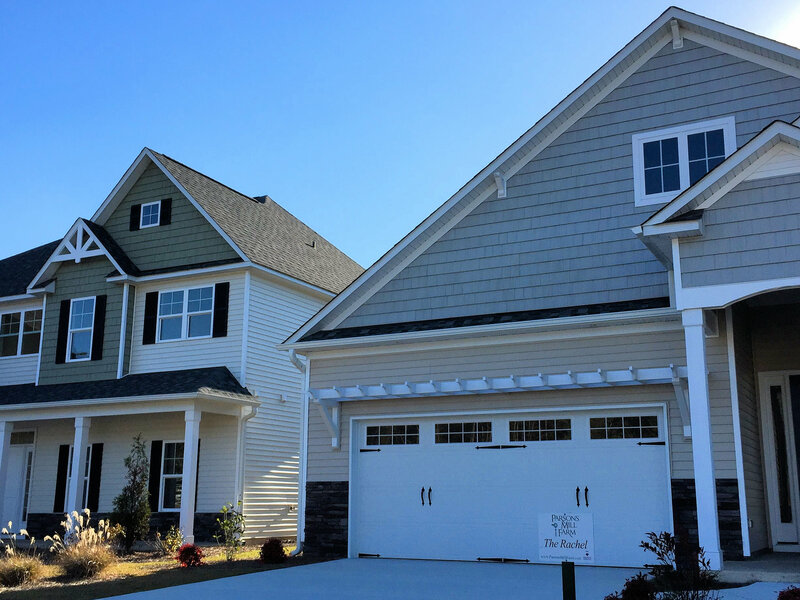 Contact the Cameron Team today for more information or click “Let’s Chat about Parsons Mill Farm” above. 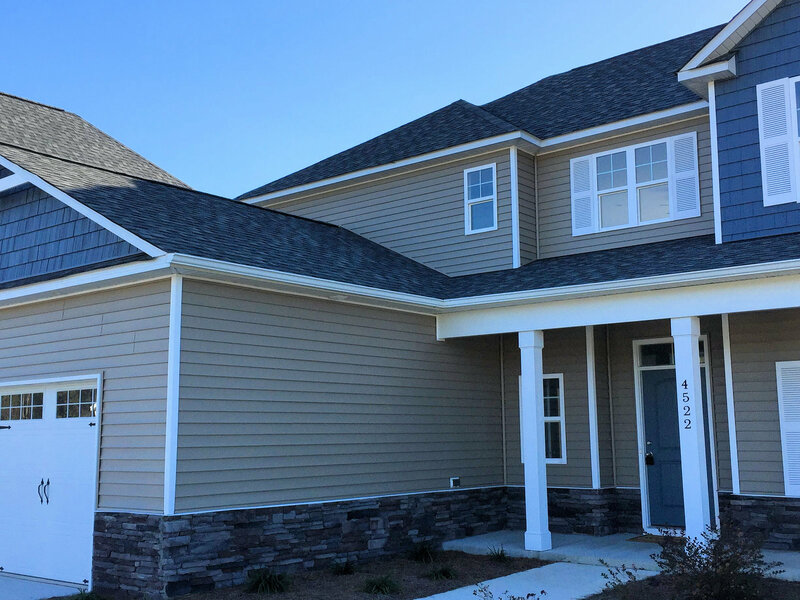 View our selection of available properties in the Parsons Mill Farm area. 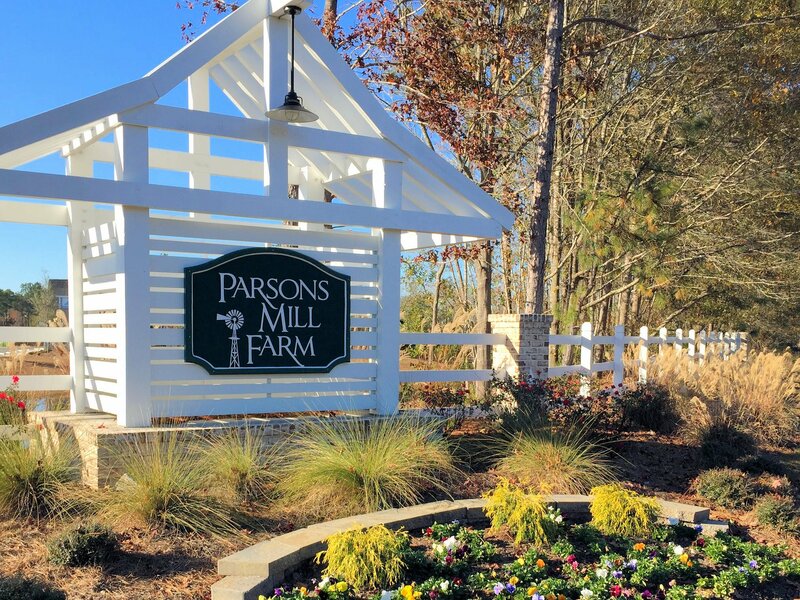 Check out the latest demographic information available for Parsons Mill Farm. 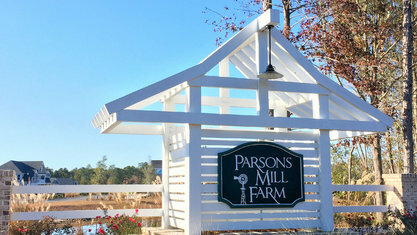 Get to know Parsons Mill Farm better with our featured images and videos. 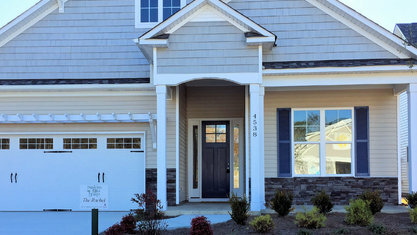 Learn more about schools near Parsons Mill Farm complete with ratings and contact information. 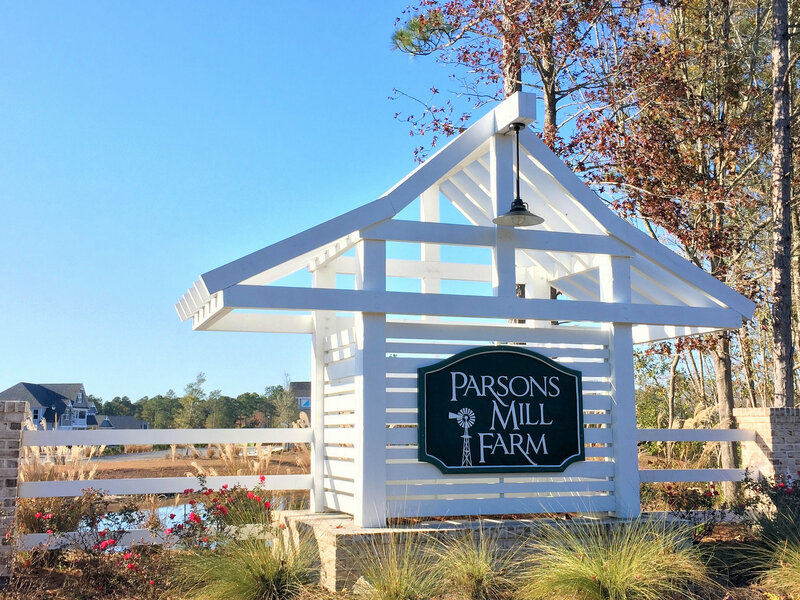 Browse through the top rated businesses in the most popular categories Parsons Mill Farm has to offer.